Dead trees are just rotting wood, waiting to fall and hurt those around it. A dead tree is more than just a hindrance. If you have a dead tree on your property, you probably want it gone for good. You might not be confident in removing a tree by yourself, and simply sawing it at the base will leave an unsightly stump. It’s not safe to DIY tree removal. You want the job to be done by someone with experience. This will ensure that your dead tree problem won’t cost you more money in the long run. 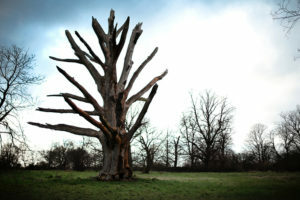 If you’re not convinced that your dead tree needs to go, read on. Dead trees are just rotting wood, waiting to fall and hurt those around it. Those with children or pets should know that running around under the branches of a dead tree can pose a serious risk. This peril increases during storms and high winds, as the branches can break off and cause damage. That tree needs to go, for the safety of your property and family. You can probably guess that rotting, dry wood attracts termites. That alone is bad enough, and should be reason for removal. But dead trees can also be ideal homes for birds and squirrels, which means yet another hassle when you end up removing them. These dead trees will only cause problems for wildlife, and you’ll have issues getting unwanted pests out of the tree. A lot of trees die because of airborne viruses, and they catch that infection from other sick trees. The mold that kills them can turn into a powdery substance, that can be swept away by a gentle breeze. A single infected tree can end up infecting an entire group of trees if ignored. Also, this sickness can sometimes transfer to flowers and other plants. Before you know it, your entire landscape could be compromised by a single dead tree. Do you need a dead tree removed? Call Nelson Tree Specialist. No one else is more skilled at removing dead trees in the Central Maryland area. Nelson Tree Specialist is timely, effective and communicative. We serve residential and commercial customers, as well as property managers, within Baltimore, Ellicott City, Columbia, Silver Spring, Gaithersburg, Beltsville and Rockville. 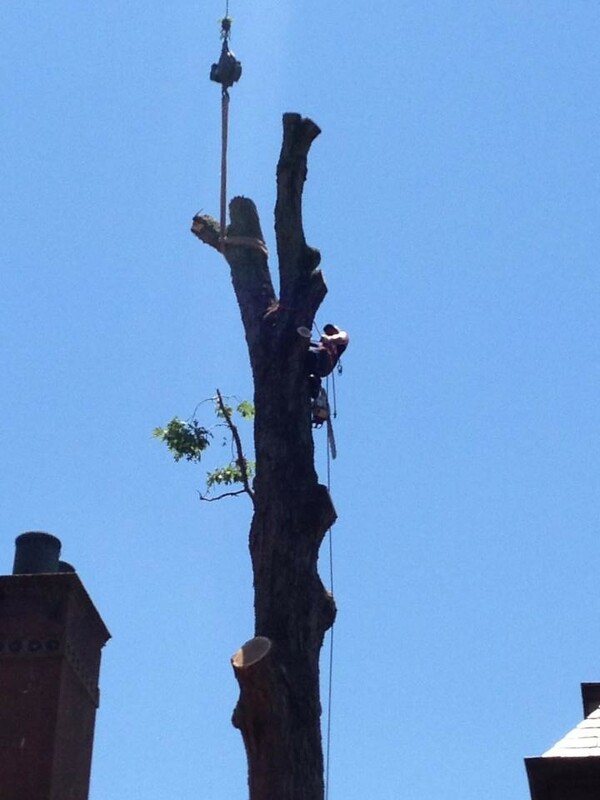 We guarantee that our custom process of tree removal and tree service will meet your budgeting needs. This entry was posted on Thursday, July 14th, 2016 at 4:55 pm. Both comments and pings are currently closed.